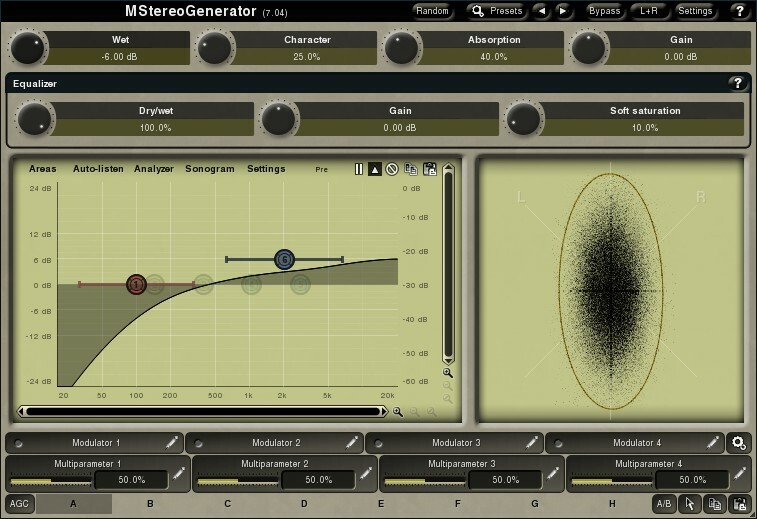 MStereoGenerator, Surround Sound/Spatialization Software from MeldaProduction. 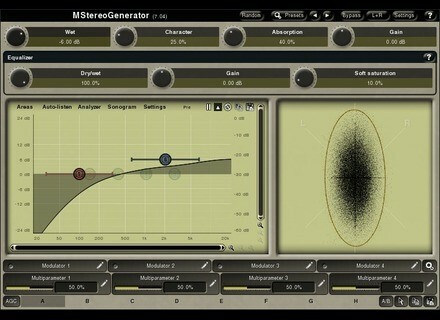 MStereoGenerator is a mono to stereo (or even surround) expander, which is designed to make your tracks sound wider, stronger and punchier. It suited for most audio material from vocals and saxophones to drums. Integrated equalizer lets you adjust which parts of the spectrum you want to expand and stereo scope gives you an immediate view of the resulting stereo width. Furthermore, MeldaProduction’s plugins were updated to version 7.04, providing some more fixes and optimizations, including the addition of virtual keyboards to all text input fields and more. BeepStreet Impaktor BeepStreet has released Impaktor, a drum synthesizer designed to turn any surface into a playable percussion instrument. Nugen Audio ISL Nugen Audio has launched ISL, an inter-sample True-Peak limiter giving control over peak levels in audio signals from mono to 5.1. Best Service Production Tools Vol. 6 Production Tools Vol 6 comes with 35 new construction kits for Progressive / Trance / Tech Trance.